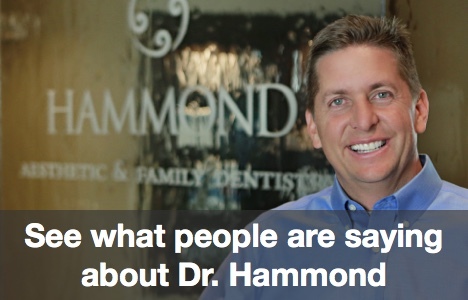 Whiter Teeth in Provo is as easy as picking up the phone and making an appointment with Hammond Aesthetic & General Dentistry. 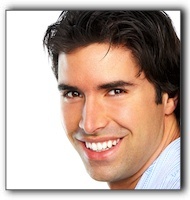 We specialize in teeth whitening for patients in the Provo area including the greater Orem. We can help you whiten your teeth through a number of solutions that range in cost, from less expensive teeth whitening treatments that you can do yourself at home, to professional treatments that we can perform here in our office like Zoom whitening. If you are interested in a brighter smile, and whiter teeth, give our cosmetic dentistry practice a call and make an appointment. The hardest part will be dialing the phone, and in no time we’ll have you smiling bright. Give us a call at 801-374-0070.